Our second favorite activity at LA's best outdoor venue? Picnicking at the Hollywood Bowl. But our first, of course, is actually attending a concert there. 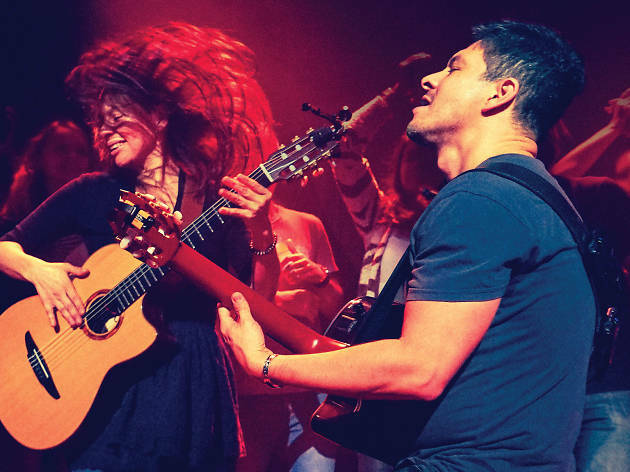 You can enter to win two tickets to Rodrigo y Gabriela on Sunday, August 14, to see the childhood friends bring their frenzied fretwork to the Hollywood Bowl stage with an exhilarating mix of Latin music, jazz and metal. Two winners will be chosen for prize packages that include: one pair of tickets, a Hollywood Bowl tote, a Hollywood Bowl picnic blanket, wine tumblers and a $75 gift card to Whole Foods (where we suggest picking up a bottle from WINC Wines). Altogether, that's a $250 value. 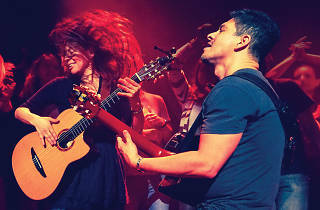 Enter here to win tickets to Rodrigo y Gabriela. 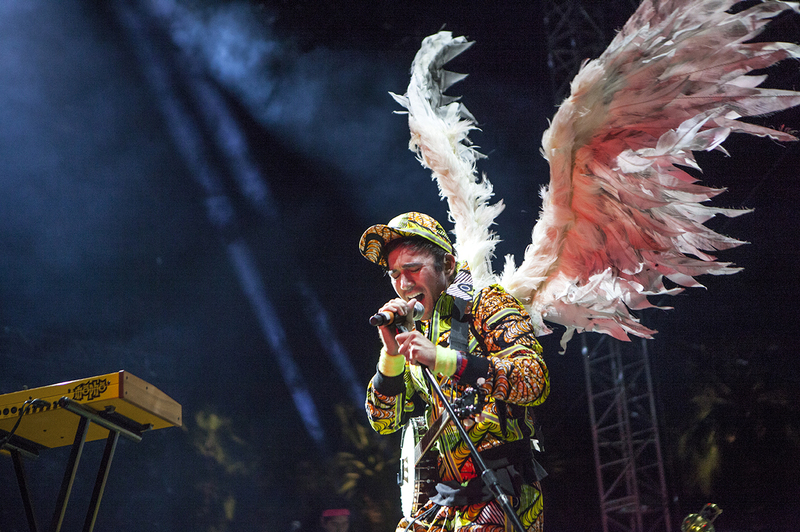 Looking for more Hollywood Bowl shows? We would buy tickets to every show at the Hollywood Bowl if traffic and our wallets allowed it. 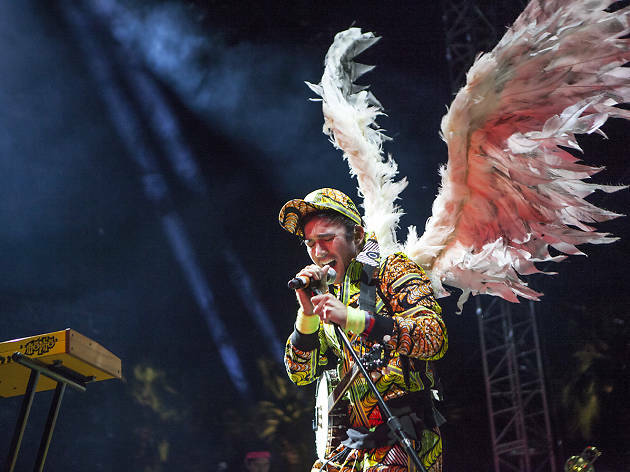 The gorgeous outdoor amphitheater's stunning setting alone justifies a visit, but every year the LA Phil manages to match the venue's charms with an equally appealing lineup—particularly these 10 performances.